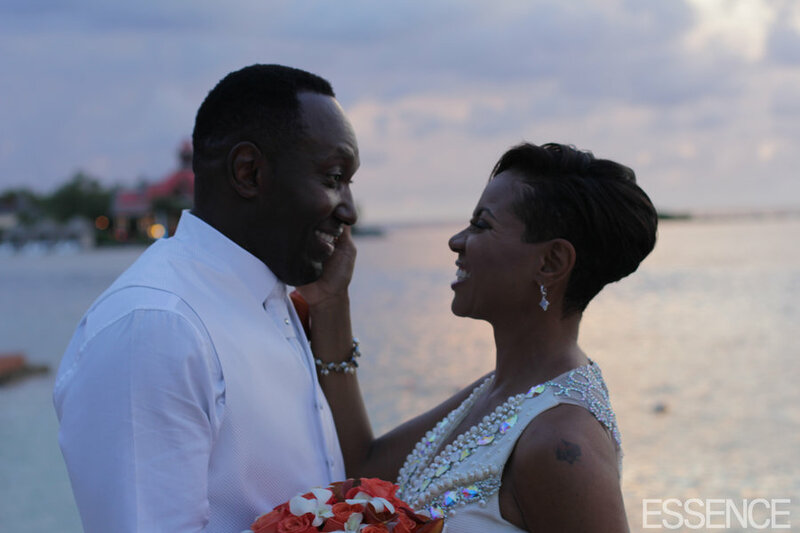 *MC Lyte married her boyfriend John Wyche in a sunset ceremony in Montego Bay, Jamaica. 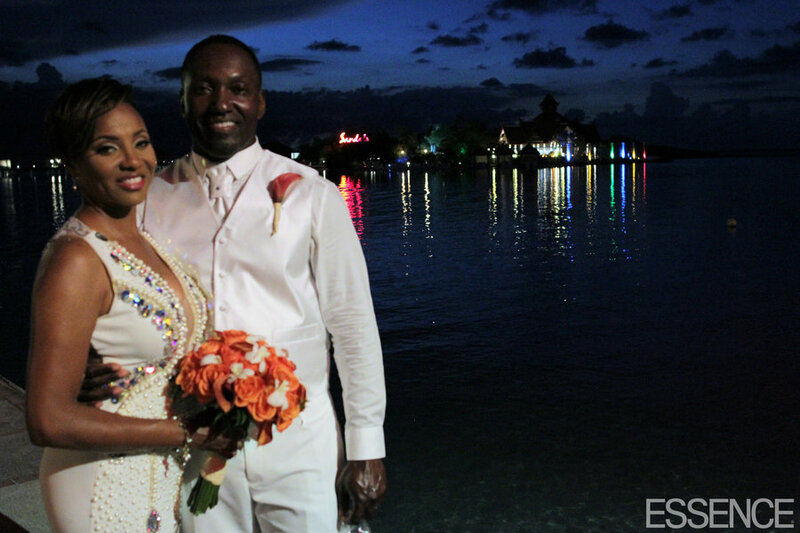 Essence.com had access to the ceremony at the Sandals Royal Caribbean Resort, which saw the rapper, born Lana Moorer, walk down the aisle to a reggae Congo band. Her friend Kelly Price also serenaded the couple during the ceremony, Essence reported. Other celebrity guests included YoYo, Niatia “ Lil Mama” Kirkland, Tai Beauchamp and SWV’s Coko. Also in attendance was Slick Rick, who rapped along to his own hit “Children’s Story” during the reception, which featured tunes spun by DJ Jermaine. “It was so beautiful and a fairytale. I got my king,” said Lyte, who met her husband online in 2016. 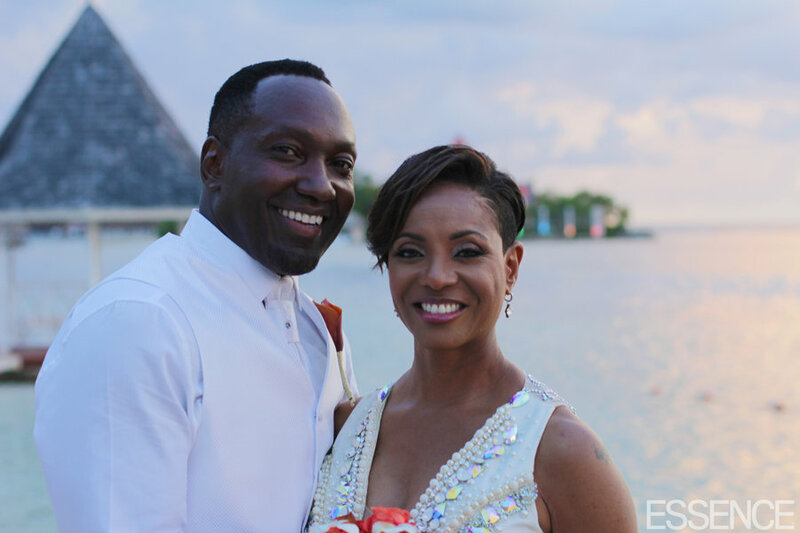 The wedding was planned and organized by Bobette Gillette and Andre Wells of Events by André Wells, while Elder Robert Pierce officiated the ceremony. More details about the ceremony, including the famous person who caught the bouquet, will be detailed in the next issue of Essence available only on newsstands. Next ArticleGuitarist Jackie Venson Drops New Single/Video & Announces Tour with Gary Clark Jr.